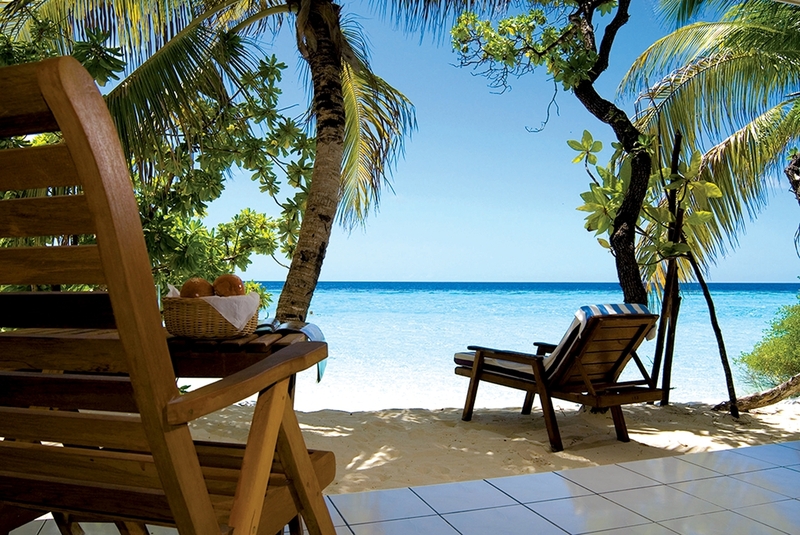 The deluxe beachfront villas give way to an immaculate private beach with easy excess to the vibrant house reef. The spacious rooms are furnished for comfort while remaining true to the tranquility of the island’s environment. The luxurious villas are furnished with king-size beds, satellite television, air-conditioning, open air bathrooms and a private veranda, including other modern amenities for the modern traveler. 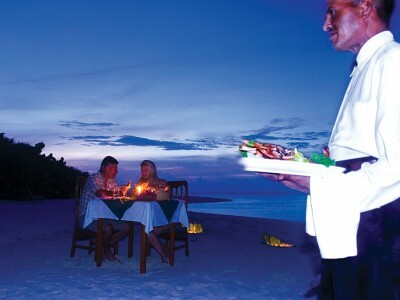 Indulge your palate with scrumptious delicacies while the waves serenade you under a diamond sky. 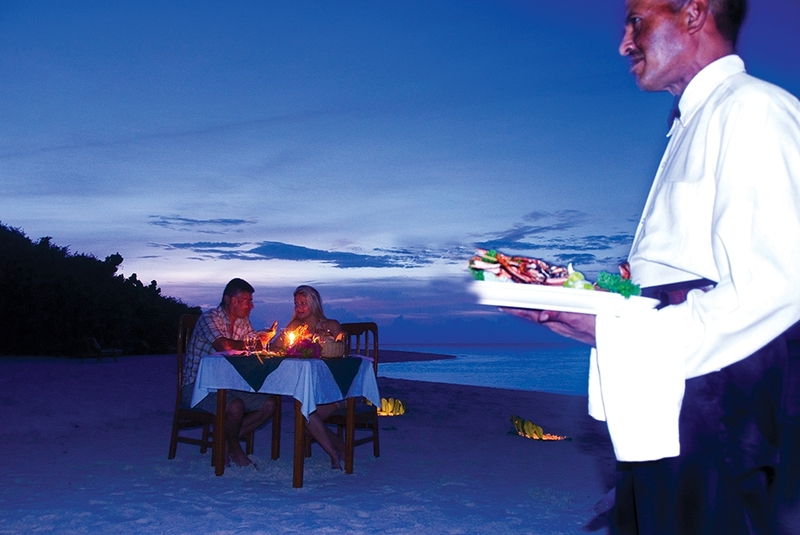 Our main restaurant offers an array of local and international cuisines to satisfy your gastronomic desires. 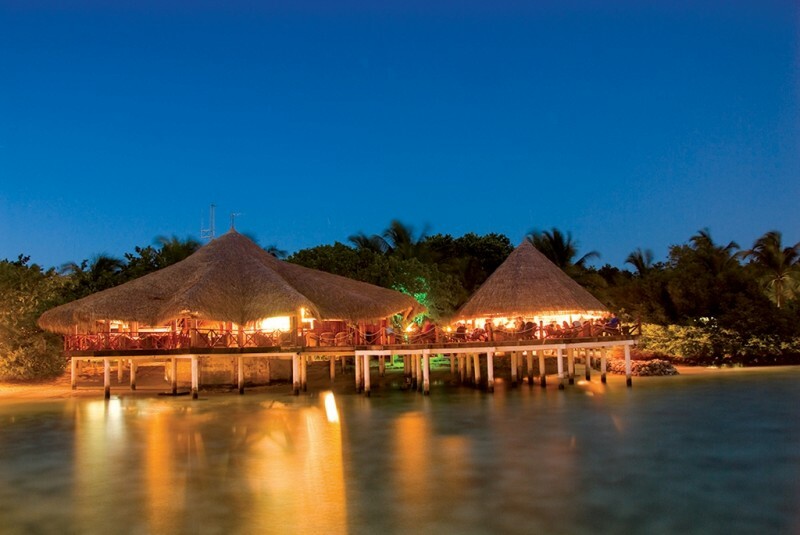 There’s simply nothing like a tall refreshing drink at the beach bar after an exciting day of fun in the sun. 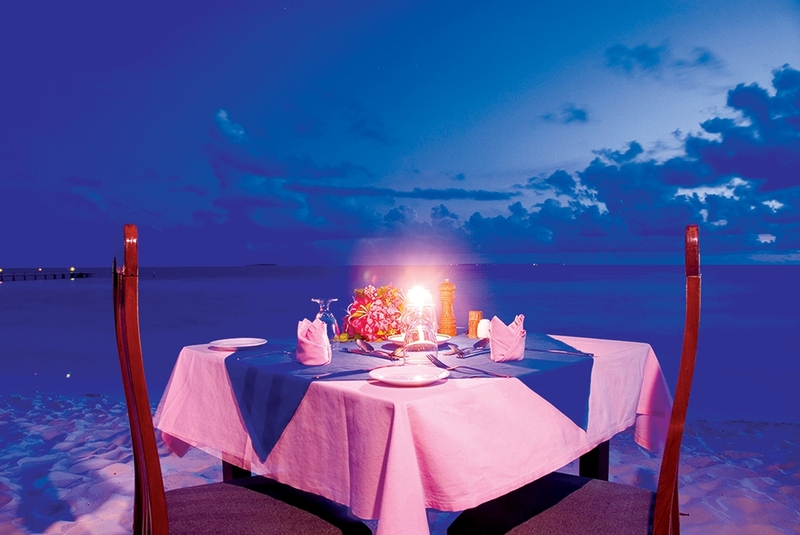 Watch the sunset paint the sky and the ocean with an exotic cocktail or a lavish wine in hand. 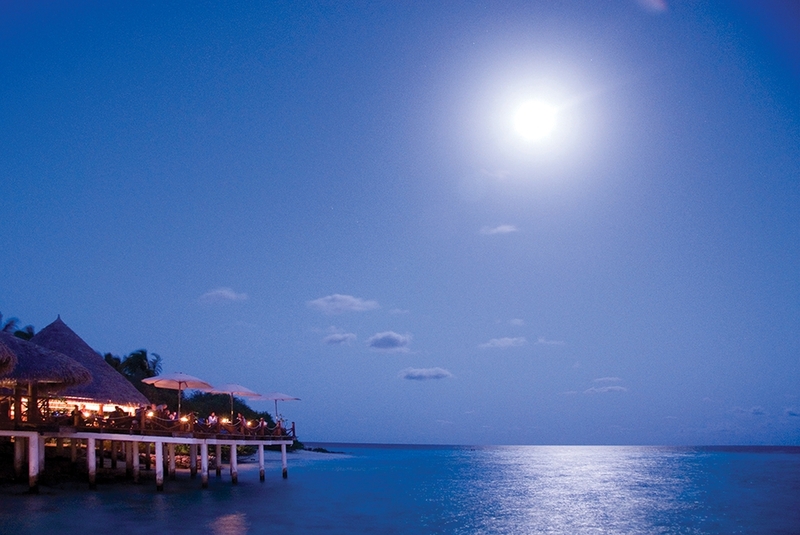 Celebrate life and dance on the beach as the disco or live music sets the night on fire. 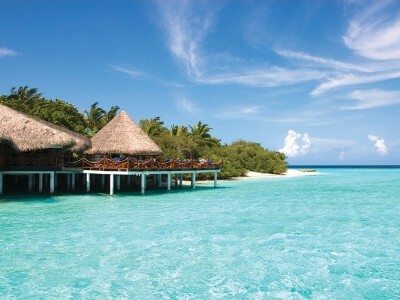 North Male’ Atoll is dotted with 40 different world-class diving spots and most of them are in the proximity of Eriyadu. 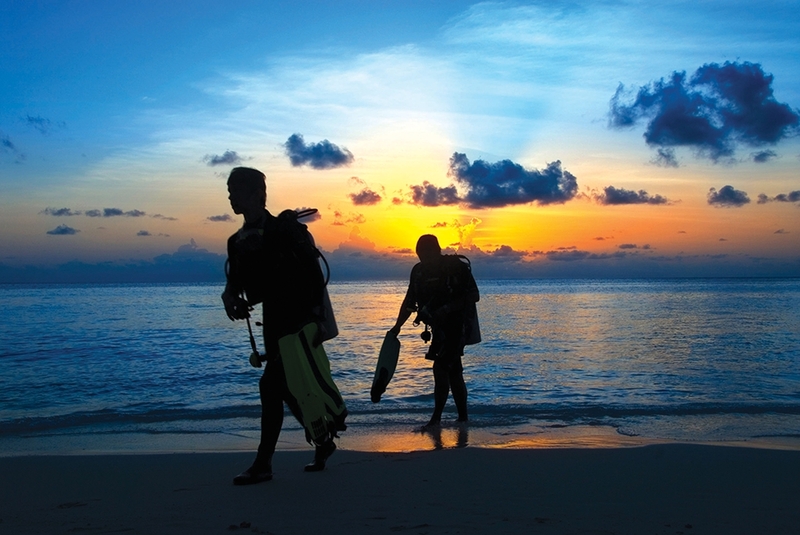 This is the dream location for beginners and professional divers alike. 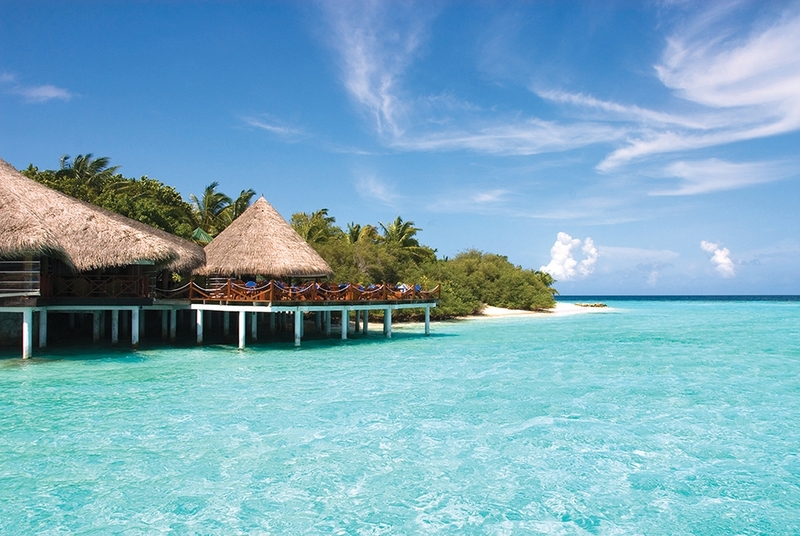 The tropical climate of Maldives ensures great visibility and offers a kalei-doscope of marine life. Swim with the gentle giants of the ocean and explore centuries old coral formations or uncover the mysteries on wreck dives. 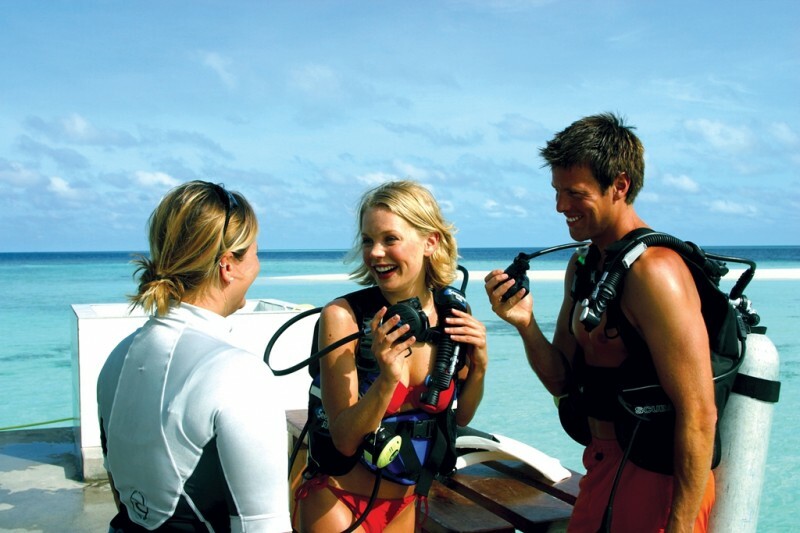 We offer a range of dive courses with the guidance of the best dive instructors. At Eriyadu, we take care of every individual by attending to their safety and expectations. 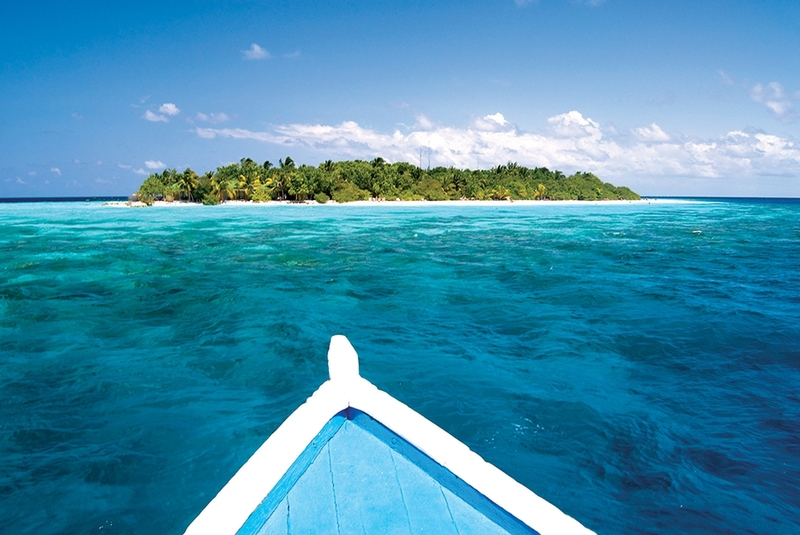 Smartline Eriyadu is located in a small island in North Kaafu. 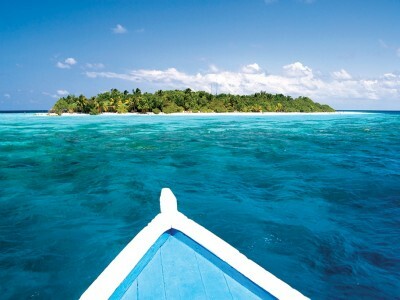 The travel time is around 50-55 minutes via speedboat. You can walk around the entire island for 10 minutes (normal pace) that is how small the island is. But it is indeed a small piece of heaven. The natural beauty over the water and under the water is just mesmerizing. We tried snorkeling and I can guarantee that they have one of the best coral reefs in the Maldives. Flora and fauna is very diverse. We saw turtle, sharks & mantas. The room is spacious and there is an extra bed on the side. The mattress and pillows is so comfortable. The management invested a lot for mattress as they have a lot of divers in the island and they need rest after a long day in the ocean. The food is simple but superb. The buffet is not that large but still has complete options / different menus to cater every type of diet. The bar is exquisite. 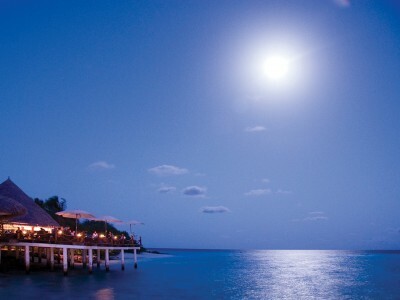 After a long day just have a couple of drinks while overlooking the stars and the sea. They have a very good team/crew who will attend to all of your needs. 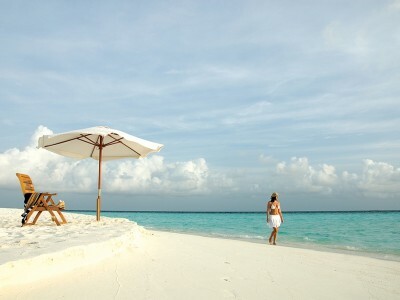 Just the perfect island / resort for your next vacation. 100% recommended! Отель Smartline Eriyadu расположен на атолле Северный Мале, в 42 km от аэропорта Velana, 50 min на скоростном катере отеля. Размер острова составляет 350×120 м. , можно обойти пешком за 15 минут. Одним из самых главных преимуществ отеля является богатый красочный живой коралловый риф вокруг острова и где еще можно встретить самых разнообразных обитателей подводного мира. Идеально подходит для любителей снорклинга и дайвинга. К услугам гостей, также, спа и фитнес центр. Кухня представленная в отеле очень качественная, вкусная и разнообразная. Superior Room (28 м2, макс. 2+1 чел.) – береговые бунгало, расположенные в блоках на 2 номера. Ванная комната частично на открытом воздухе, терраса с лежаками, кофейный столик. Deluxe Room (28 м2, макс. 2+2 чел.) – береговые бунгало улучшенной планировки, по наполнению аналогичны номерам Superior Room. Необходимо заметить, что в номерах плохая звукоизоляция, однако на острове намечается реновация и подобные неудобства будут устранены в скором времени. Отель подходит для любителей спокойного тихого отдыха, так как кроме дискотек по пятницам никаких развлекательных меропряитий по вечерам не предусмотрены. Тем не менее вкусная еда, удобный матрас, великолепный риф и демократичные цены никого не оствят равнодушным. 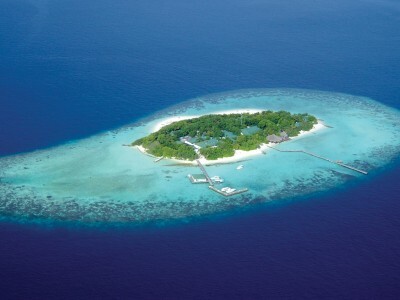 The Smartline Eriyadu is located on the North Male Atoll, 42 km from Velana Airport, 50 min by speedboat. The size of the island is 350×120 m. 15 minutes of walking around. One of the main advantages of the hotel is the rich colorful house reef around the island and where guests can meet the most diverse inhabitants of the underwater world. 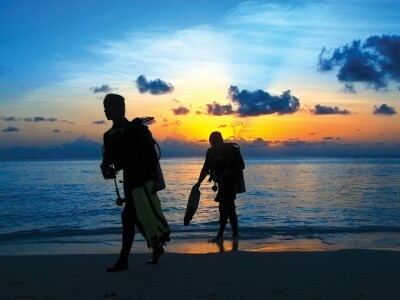 Ideal place for snorkelers and diving. Guests can also use the spa and fitness center. 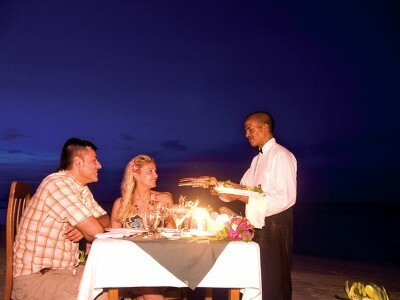 The cuisine offered in the hotel is of a very high quality, delicious and varied. 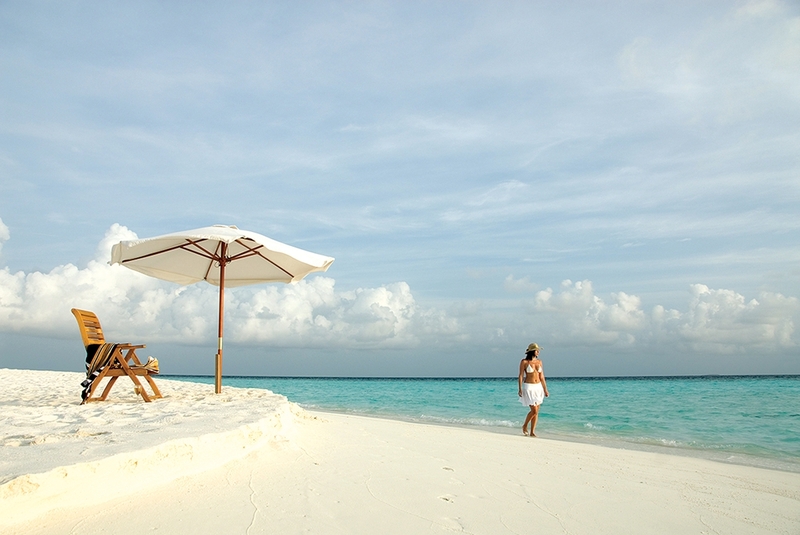 Superior Room (28 m2, max 2 + 1 people) – beach bungalows located in blocks of 2 rooms. Bathroom partially outdoors, terrace with sun beds, coffee table. 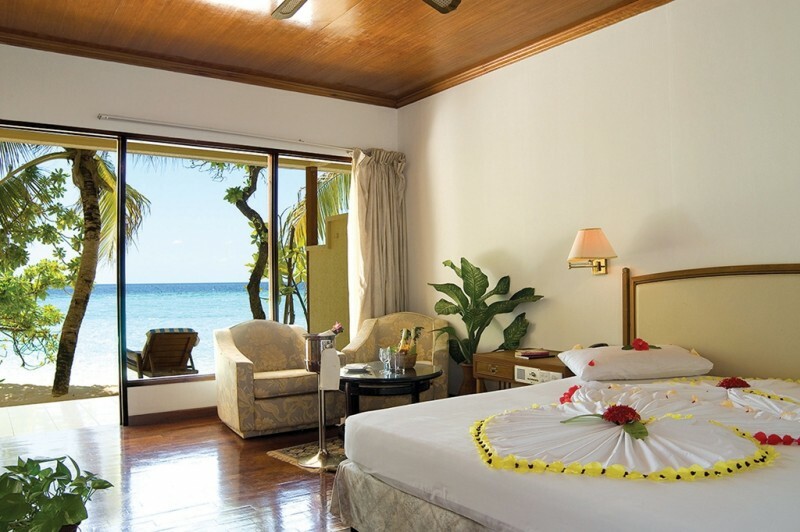 Deluxe Room (28 m2, max 2 + 2 people) – beach bungalows similar to Superior Room but with better interior. It should be noted that the rooms have poor sound insulation, however the management of the resort is planning renovation and such inconveniences will be eliminated in the near future. The hotel is suitable for tourists looking for quiet holidays, as apart from the disco parties on Fridays, there are no entertaining activities in the evenings. 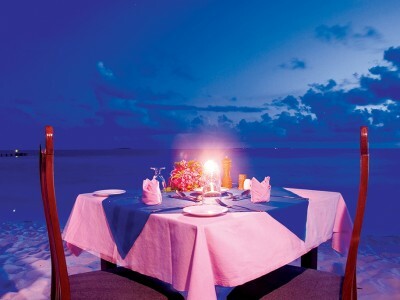 Nevertheless, delicious food, comfortable mattress, magnificent reef and democratic prices will not leave anyone indifferent. Отель Smartline Eriyadu расположен в 50 километрах от международного аэропрта и на остров можно добраться на скоростной лодке. Остров очень небольшой и компактный. Всего 2 категории номеров: есть стандарт и делюкс. Стандартные номера расположены в двухэтажном здании, с прямым выходом на пляж, так же как и номера делюкс, но вторые расположены в отдельных одноэтажных зданиях. На острове всего 1 ресторан, но каждый сможет найти себе блюда по вкусу. Качество провдуктов очень высокое, хотя выбор блюд небольшой, но все приготовлено на высоком уровне. Eriyadu уделяет очень большое внимание комфорту гостей, они выделили много средств на новые матрасы и подушки, что бы обеспечить туристам действительно райский сон. Самое главное преимущество этого острова – красивый домашний риф прямо возле берега. Можно целый день изучать прекрасный подводный мир по всей окружности острова. Если Вы ищите небольшой остров с красивым рифом, хорошей едой и комфорным номером – Smartline Eriyadu лучший вариат для невысокой ценовой категории. Smartline Hotel Eriyadu is located 50 kilometers from the international airport and the island can be reached by speed boat. The island is very small and compact. 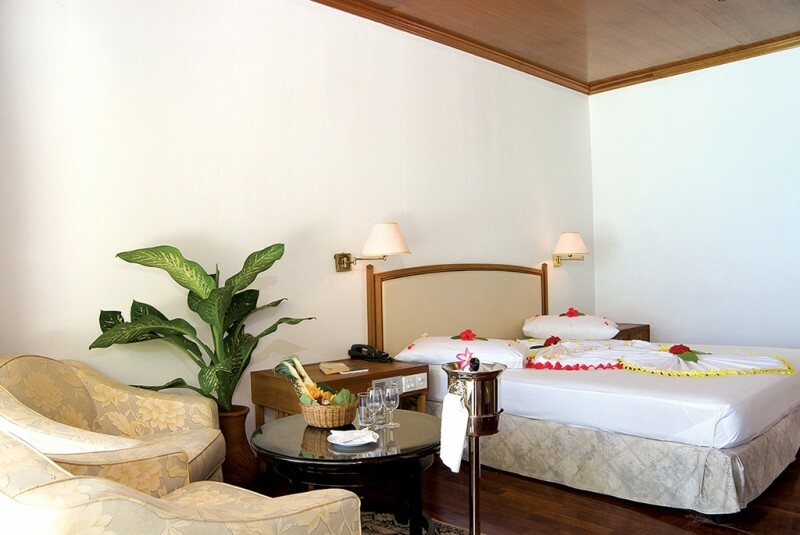 It has only 2 categories of rooms: there is a standard and deluxe. Standard rooms are located in a two-story building, with direct access to the beach, as well as deluxe rooms, but the latter are located in separate one-story buildings. 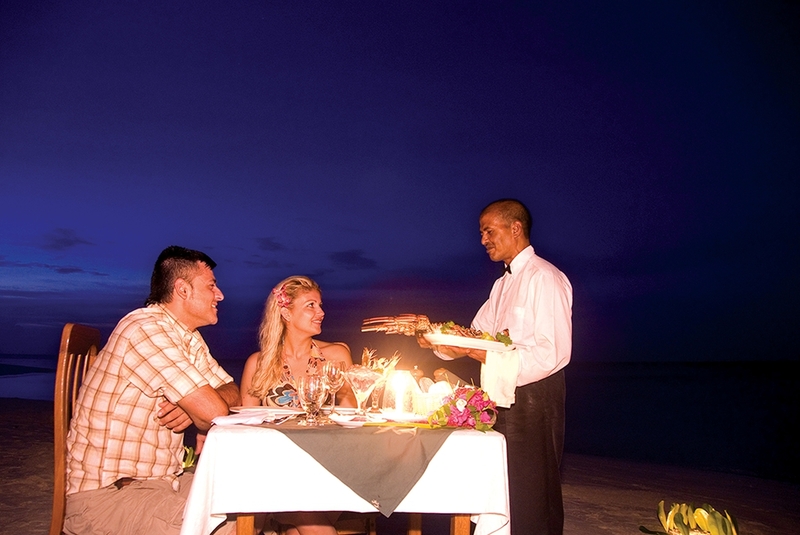 There is only 1 restaurant on the island, but everyone will be able to find dishes to taste. The quality of the food is very high, although the choice of dishes is small, but everything is cooked at a high level. Eriyadu pays great attention to the comfort of the guests, they spent a lot of money for new mattresses and pillows to provide tourists with a truly heavenly dream. 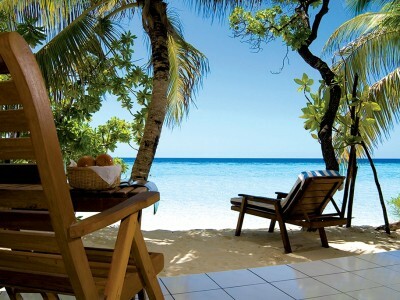 The most important advantage of this island is a beautiful house reef right near the beach. You can explore the beautiful underwater world all around the island all day long. 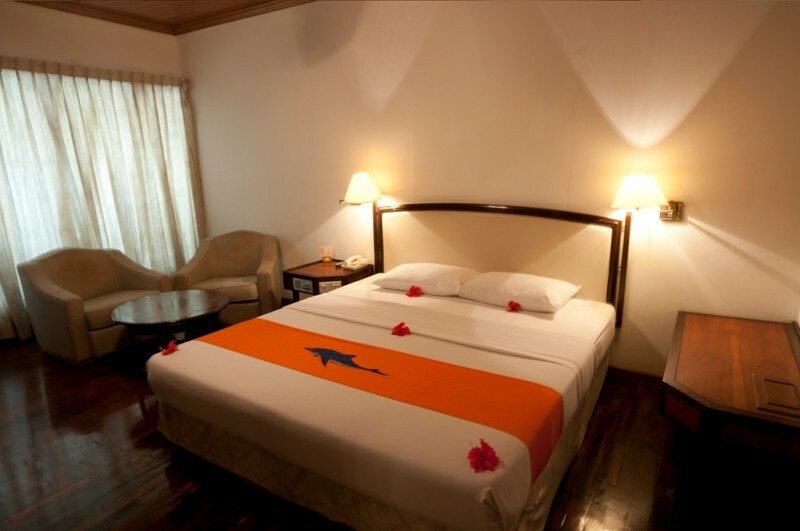 If you are looking for a small island with a beautiful reef, good food and a comfortable room – Smartline Eriyadu is the best option for a low price category.